With the Xperia L2 and Xperia XA2 series now almost one year old, it seems only natural that Sony starts preparing its next-generation models. 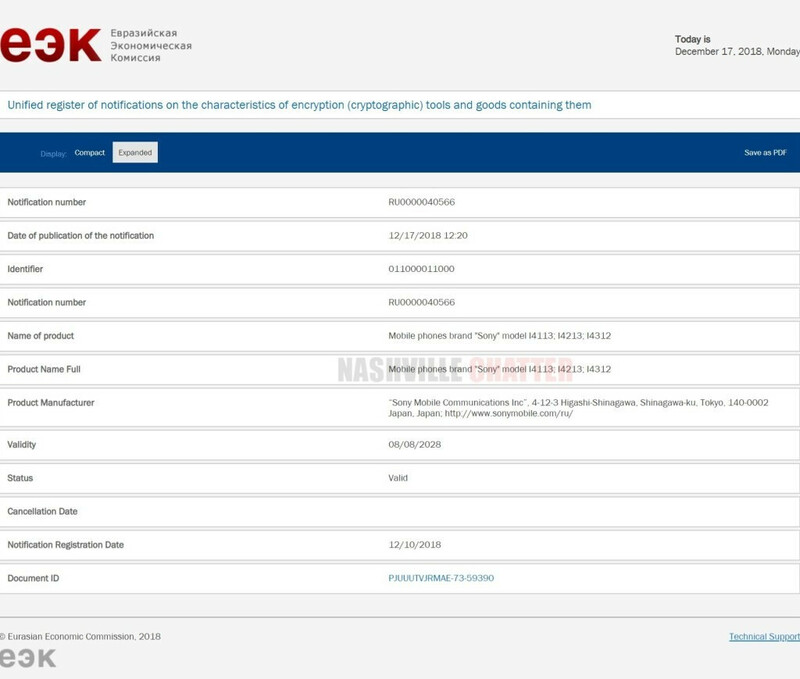 These new smartphones, which are set to launch as the Sony Xperia XA3, XA3 Ultra, and Xperia L3, originally leaked way back in October and, despite no acknowledgment from Sony, today they appear to have been certified in Russia with the model numbers I4113, I4213 and I4312 respectively. The new listings don’t reveal any specifics about the trio of devices but they do come just in time for Sony. 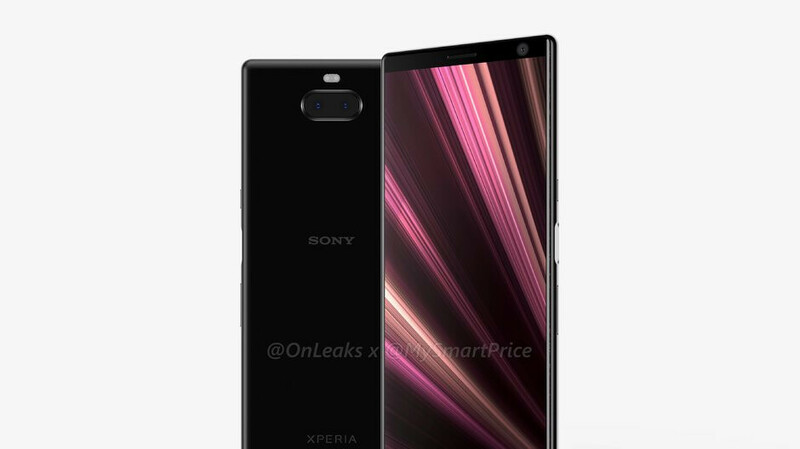 After all, if the company chooses to stick to its usual release schedule, the new Xperia smartphones should all make their first official appearance in early January at CES 2019. As these devices target different consumers, each one will be different from the other internally. However, they do come with some common features. For example, 18:9 displays are present on all three, as are side-mounted fingerprint scanners. Additionally, Android 9 Pie is to be expected straight out of the box while, in the camera department, these will be the first Sony-branded devices with dual-camera layouts. The pricing and release dates for each device remain unclear at this point in time. Eventually, though, the mid-range models will be accompanied by two new flagship offerings – the Xperia XZ4 and Xperia XZ4 Compact. Didn't the XZ2 premium have dual cameras too? I want to support them but Sony has to improve durability. My first XA1 Ultra has screen issue after half year, I sent it back and bought other one while I was waiting. The second one has charging problem after 5 months of usage. Kind of disappointed. I know they are cheap but they should not be fragile in this way. I love the design but still I have to really use it everyday. XA3 ultra will be mine!!! Huge turn around if those are close to real. I wonder which country Sony is still doing well? Funny how the latter two look WAY better than the "flagship" XZ4 Compact even though they're midrangers. It's a real shame Sony's mid-range line consistently outclasses their premium one when it comes to aesthetics.